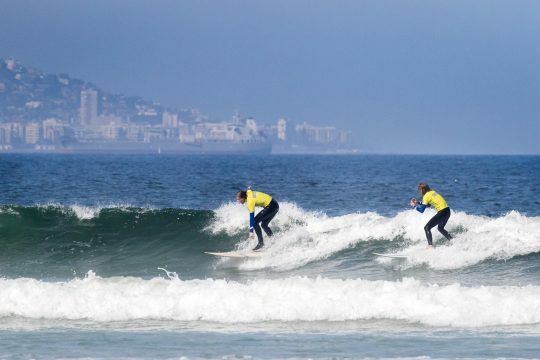 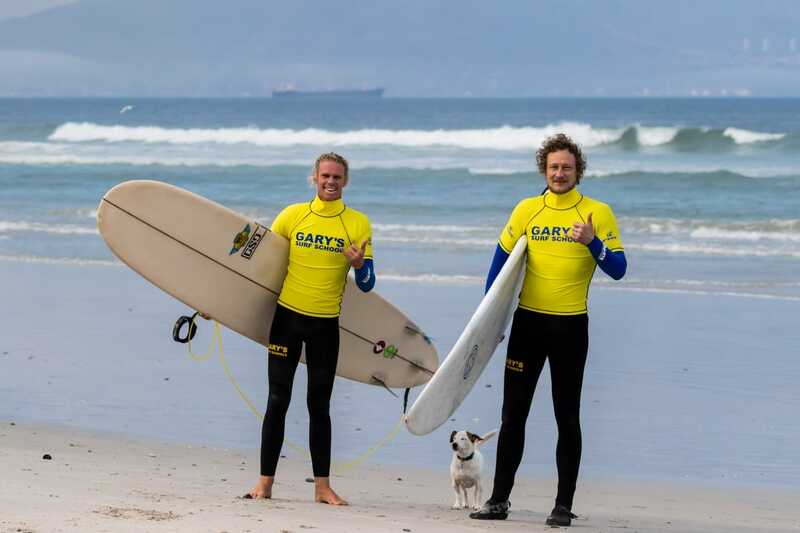 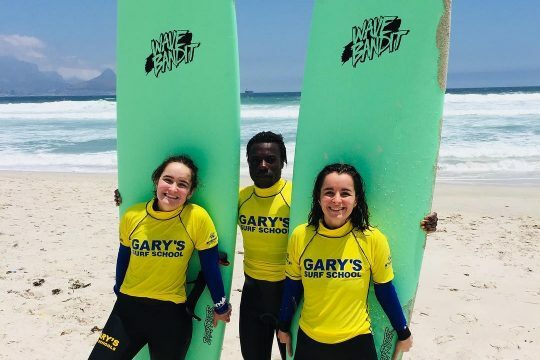 Gary’s Mobile Surf School offers both transported & self-driven level 1 beginner & level 2 intermediate surf lessons at the following beaches in Cape Town depending on weather conditions and your surfing ability: Longbeach, Witsands, Scarborough, Cape Point, Noordhoek, Llundudno, Blouberg. Whether you are a total beginner or wanting to improve your skills, we got you covered. 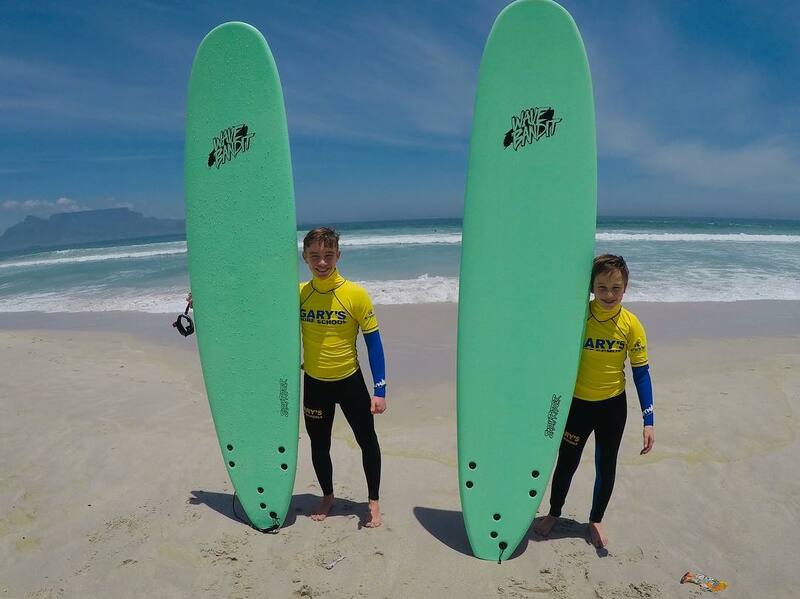 *FREE GoPro photos included! 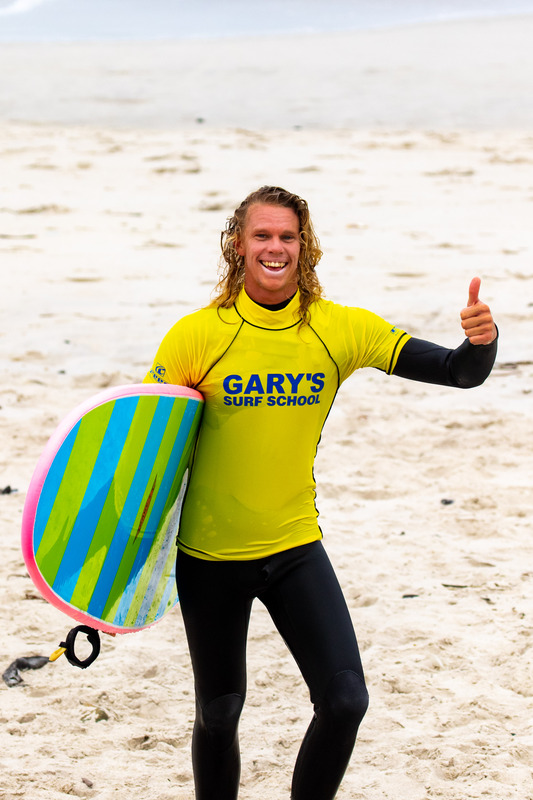 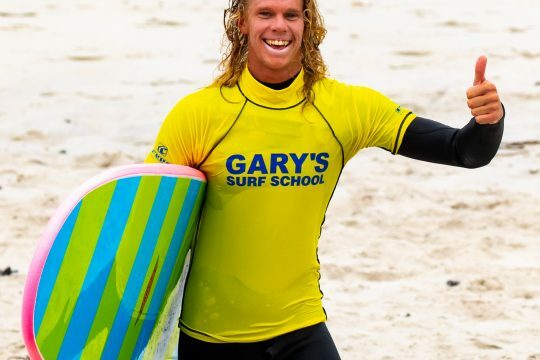 Gary's Mobile Surf School is open 7 days a week! This option is where we can fetch you and take you surfing at any beach in Cape Town depending on weather conditions and then drop you off again. 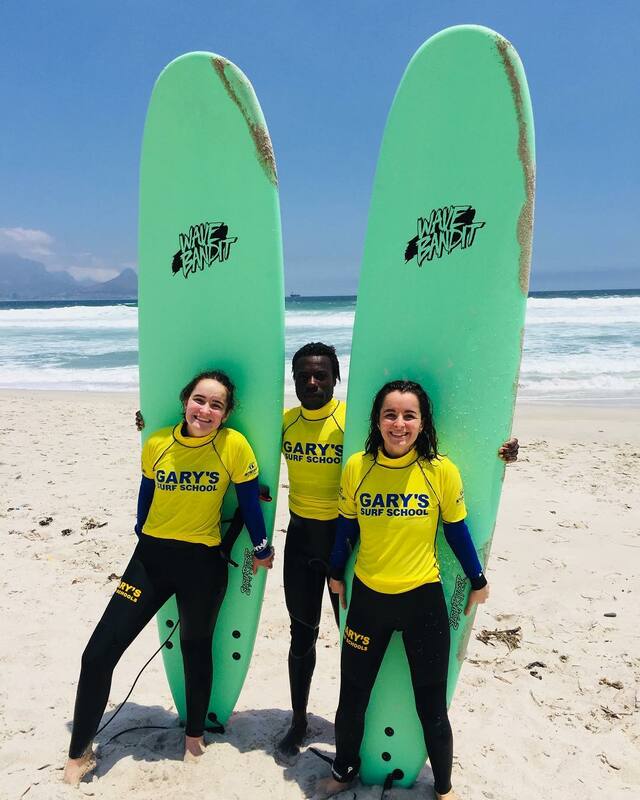 Contact matthew@garysurf.com or call/whatsapp +27832743549 (minimum 2 people for transported option) - BOOKING IS ESSENTIAL! 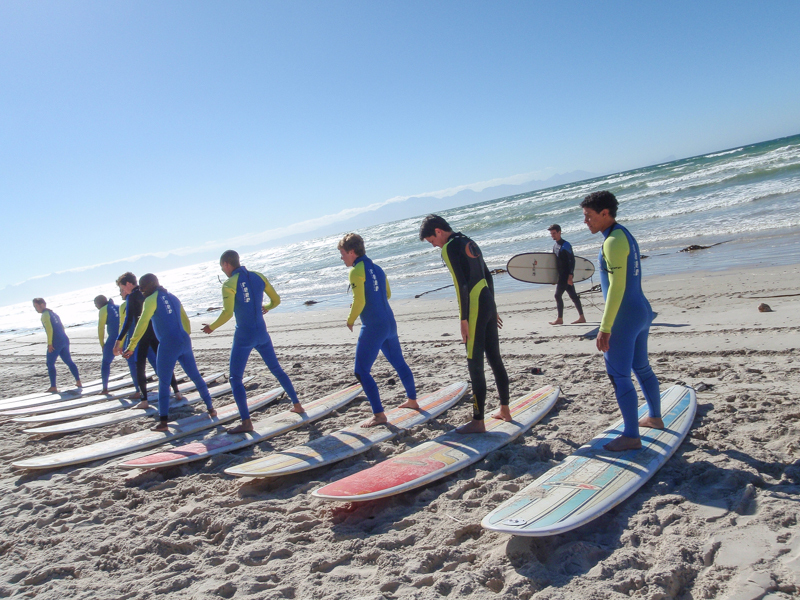 BEGINNER LESSONS - are done around the low tide, this is because the waves break further out giving you a longer ride. INTERMEDIATE LESSONS - are done based on the wave conditions & forecast on the day.